Who are you, what do you do, and why should your products or services be selected over your competition? Answer these questions in a way that's clear, concise and visually engaging with a custom brochure. Whether you're handing them out at a trade show or offering them at your front desk, brochures are a powerful tool that should be taken seriously.  No other medium gives you such a versatile platform for introducing your company and educating potential clients or customers. 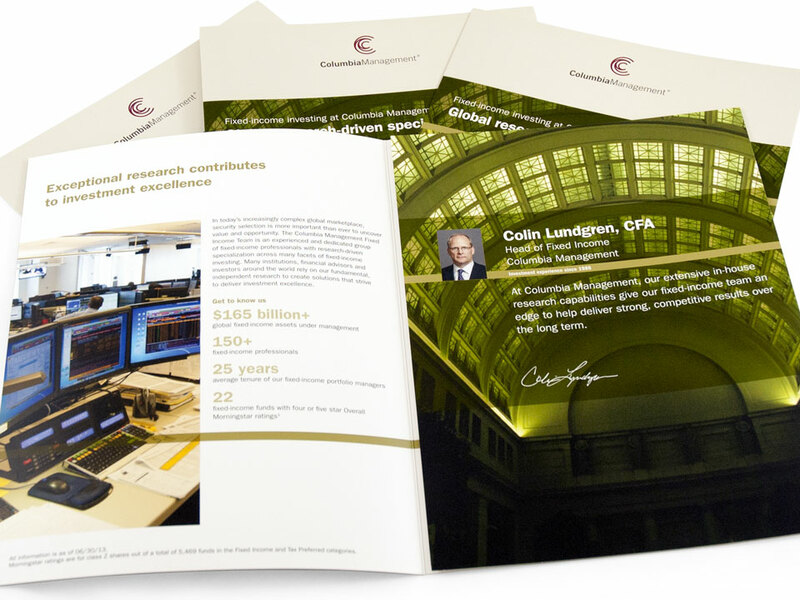 Ensure that your business will always look its best with John Roberts' expert brochure printing services. 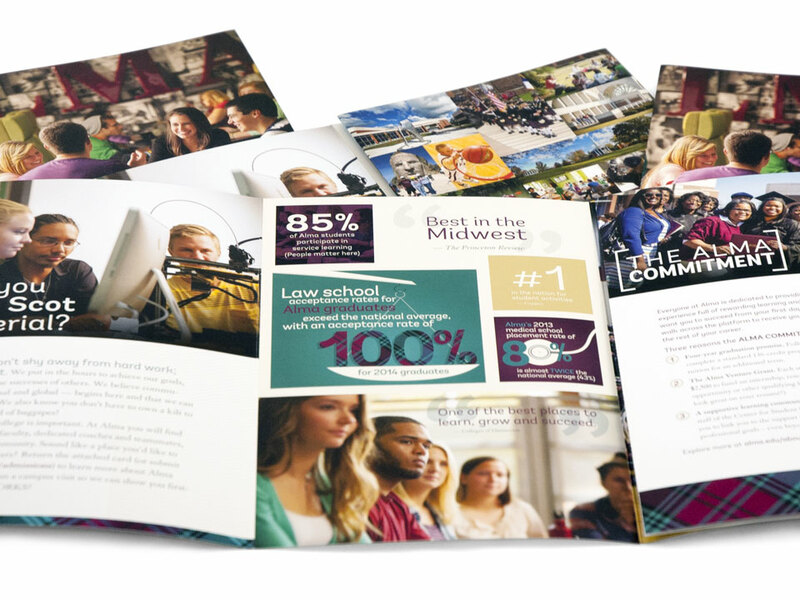 Our print production capabilities give you the freedom to use unique brochure folding options or styles, including foldouts, die cutting, and digital printing special effects. We don’t just stop at printing brochures. We also offer a wide range of brochure distribution services that range from on-demand instant shipping to mailing brochures directly to your prospects. 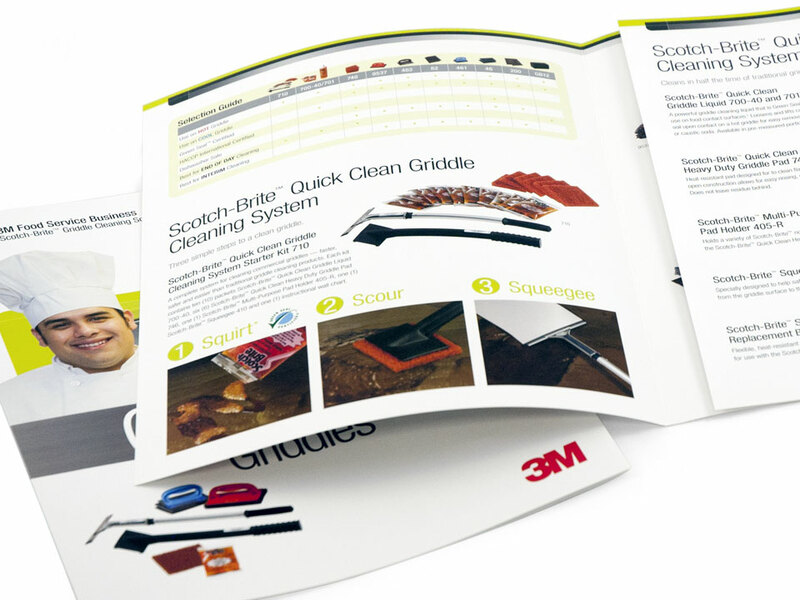 We want to present your potential clients with the highest quality brochures possible. That’s why we offer free mockups, as well as a variety of complimentary templates, dielines and samples.